Our surgeons perform beating-heart surgeries because heart function is better preserved if it is not stopped during an operation. This is especially true with high-risk cases. What is beating-heart coronary artery bypass surgery and how is it performed? In an open-chest, beating-heart bypass procedure, surgeons make an incision through the breastbone to gain access to the heart. In many cases, surgeons do a partial sternotomy — which is a shorter incision through the breastbone than a full sternotomy. Unlike traditional bypass surgery, the heart is not stopped during a beating-heart bypass procedure. This approach uses special devices to stabilize the part of the heart the surgeon is operating on. 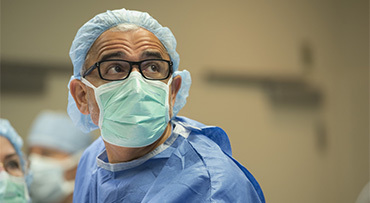 At UChicago Medicine, beating-heart bypass is typically performed without the use of a heart-lung bypass machine, though it may be performed with the support of the machine in select cases. Most people who require coronary artery bypass graft surgery are candidates for the beating-heart approach. Surgeons weigh several factors, such as the location of blocked arteries, a patient's history of past thoracic surgeries and the presence of co-existing diseases. 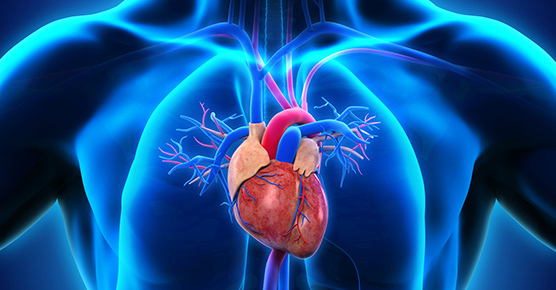 Patients with very poor heart function, cases that require re-operation involving the side of the heart, and hearts that are unable to tolerate manipulation, may not be appropriate for this approach. Is beating-heart bypass surgery widely available? More than 80 percent of coronary bypass surgeries performed at UChicago Medicine are done on a beating heart. No other hospital in the greater Chicago area performs such a high percentage of beating-heart bypass procedures. 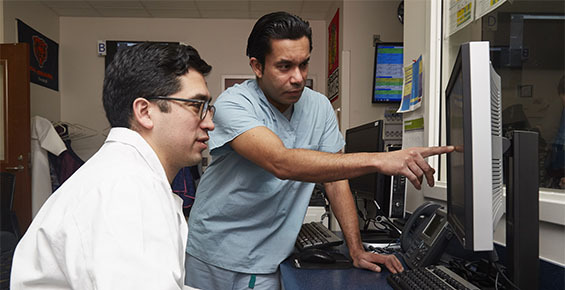 Although beating-heart bypass is not an option for all patients requiring bypass surgery, our experienced surgeons are frequently able to offer it safely to many patients refused by other hospitals.